Pastor welcomes walk-ins for pastoral care, but since he might be on visits to the homebound, hospitalized, etc. it is wise to call ahead to make sure he is in. Pastor would be happy to make an appointment with you during normal office hours or in the evening. Pastor also offers Individual Confession and Absolution as desired. 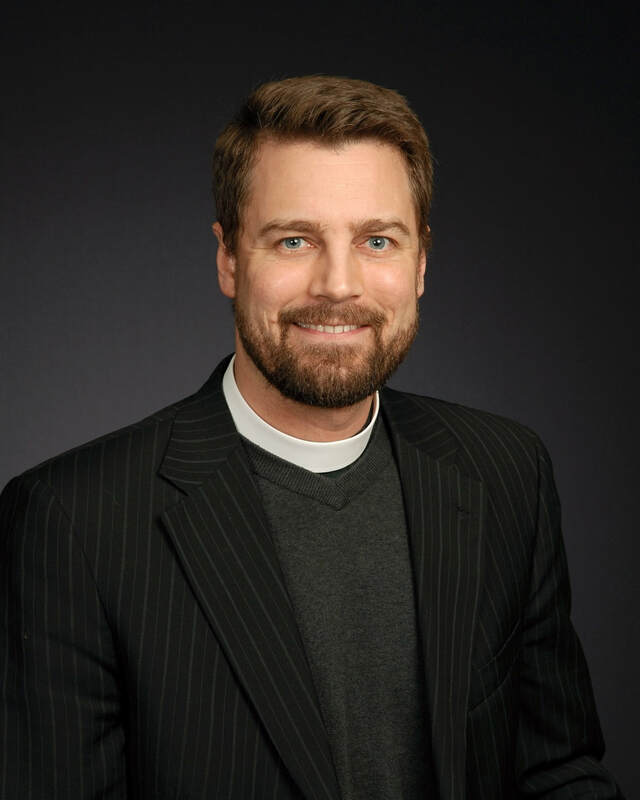 Pastor Preus has served at Trinity since 2012. He attended Bethany Lutheran College and Minnesota State University, Mankato (B.A. '07), Concordia Theological Seminary, Fort Wayne, IN (M. Div. '11; STM '18). 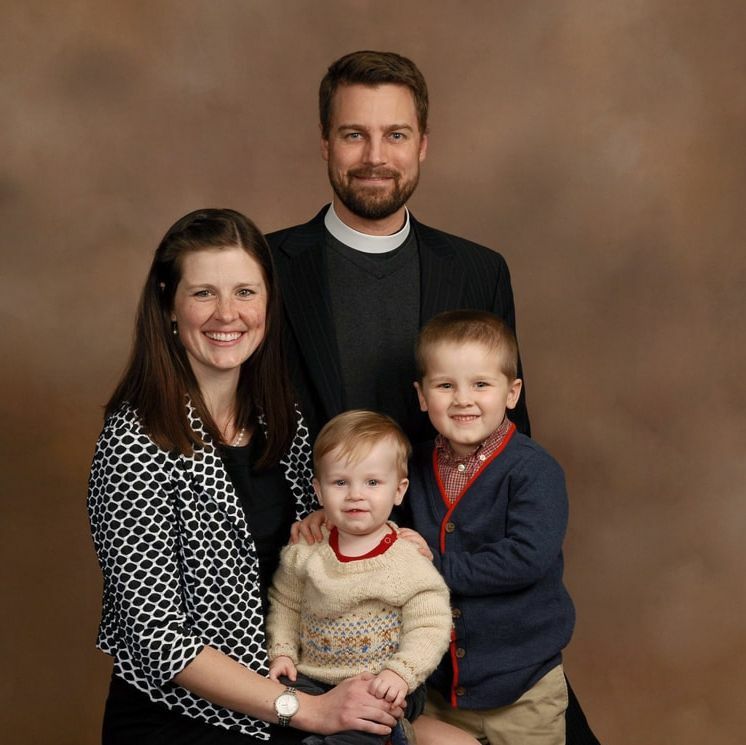 Pastor Preus and his wife have two sons.